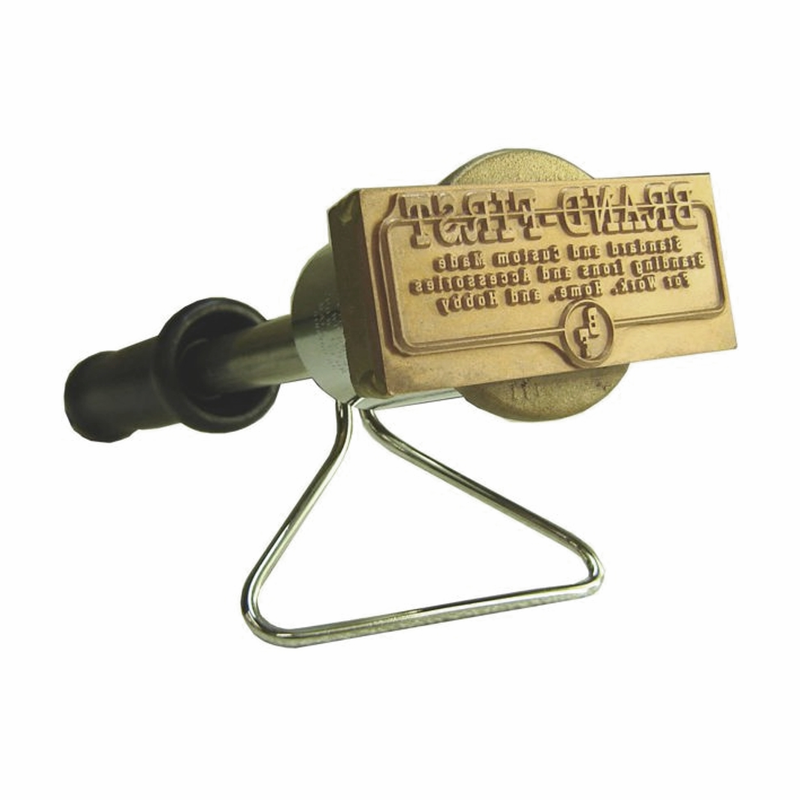 BRAND-FIRST hand held branding tools are built for consistent heavy use for the most demanding applications and are capable of branding all types of woods, plastics, leathers, corks, most rubbers, and more. We can duplicate ANY logo, signature, or font. Price includes the electric branding tool and a custom engraved branding head up to 12 square inches. MAXIMUM BRANDING HEAD WIDTH 5-1/4". All units available in 110/115 volt, only 300 and 400 watt units are available in 220/240 volt.